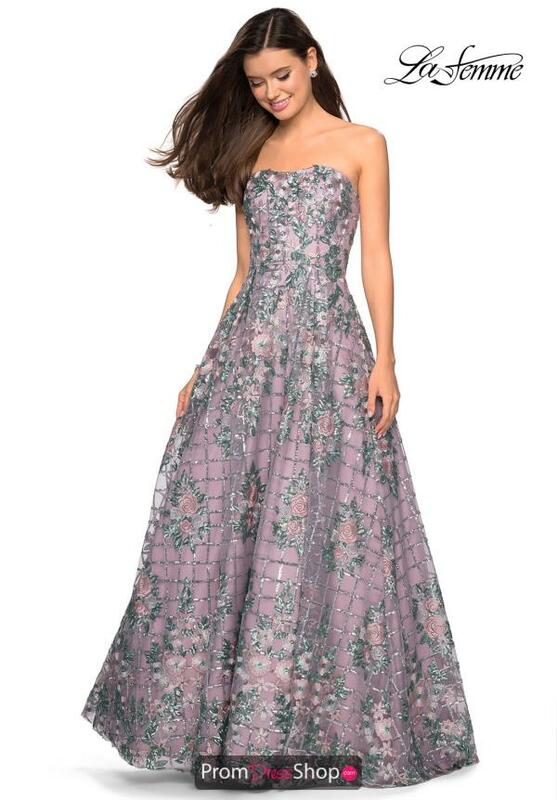 Boho chic long dress style 27683 by Gigi is the perfect choice for any upcoming special occasion. 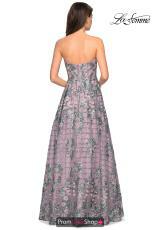 This dress showcases a strap less scoop neckline with a fitted bodice, with sequined pattern throughout the bodice. Flowing into an a-line silhouette skirt with lace applique throughout the entire dress, with a bit of sparkle caused by the sequined pattern.